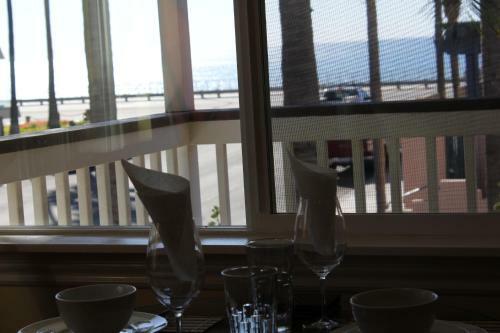 In addition to panoramic ocean views free breakfast and Wi-Fi and an outdoor pool the non-smoking Best Western Plus Beach View Lodge offers our guests an ideal location across from the beach and two blocks from town. 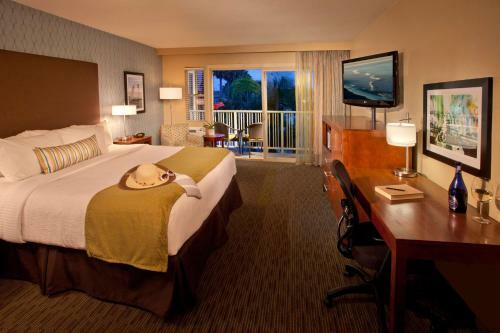 The 41 rooms at three-story non-smoking Best Western Plus Beach View Lodge are made for work and relaxation with free Wi-Fi 39-inch flat-panel cable TVs desks mini-fridges microwaves in-room coffee and tea ironing necessities and hairdryers. 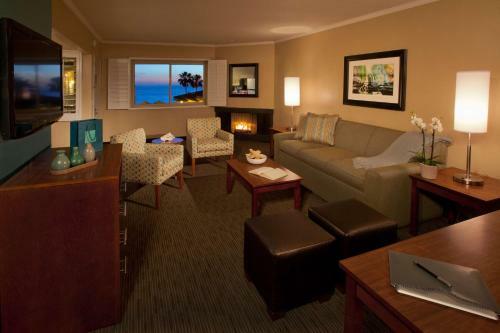 Some have fireplaces sofa beds and private balconies with ocean views. Enjoy a free breakfast of pastries fruit eggs and breakfast sandwiches in a cozy dining area. 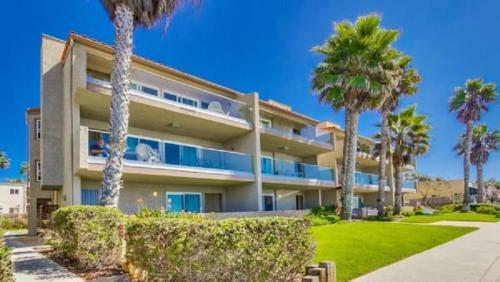 Swim and a soak in the heated outdoor pool and hot tub or nab a lounge chair on the second-story deck with sweeping ocean views. 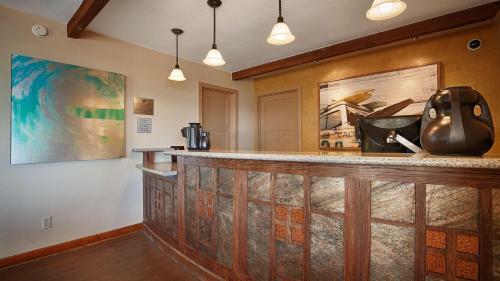 Additional amenities include a 24-hour business center meeting space an on-site laundry facility and free parking. 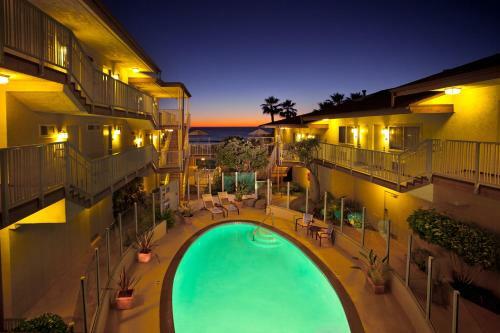 Best Western Plus Beach View Lodge is across the street from the beach and two blocks from the heart of Carlsbad which boasts a plethora of cute shops cafes restaurants galleries and salons. 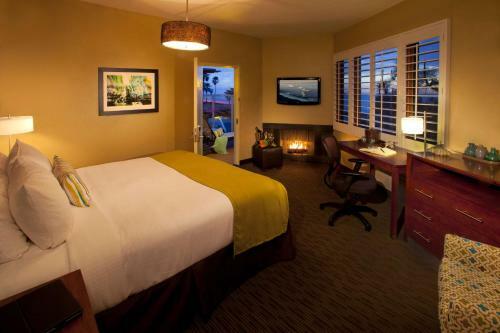 Carlsbad Premium Outlets is a three-mile drive and Legoland California is less than four miles away. 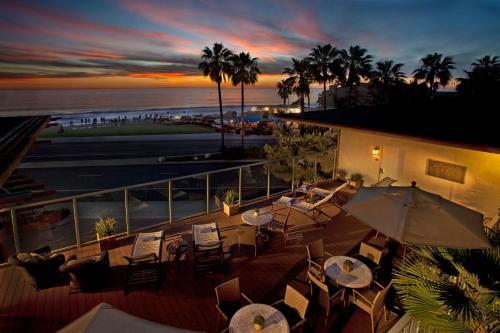 The San Diego Zoo is within 30 miles and San Diego International Airport is 35 miles from the property.